February 5, 2019 — 02/04/2019 – As part of the remedy settlement for the Postal Service’s violations regarding the Sales Retention Team (SRT) Pilot Program, the Postal Service is expected to be mailing settlement payments to previously identified eligible individuals by the end of January 2019. The below section describes where the payment checks will be mailed to the previously identified eligible employees and procedures for ensuring a current mailing address. The check will include the following verbiage to indicate the reason: Sales Retention Team (SRT) Remedy Agreement Q10C-4Q-C 14011344. Checks to employees currently on the rolls will be mailed to the employee’s home address of record. If checks are returned to Eagan because individuals no longer reside at the address of record and there are no forwarding orders on file, Eagan will provide USPS HQ Labor Relations a list of those individuals to Lamont Brooks, APWU Assistant Clerk Craft Director. 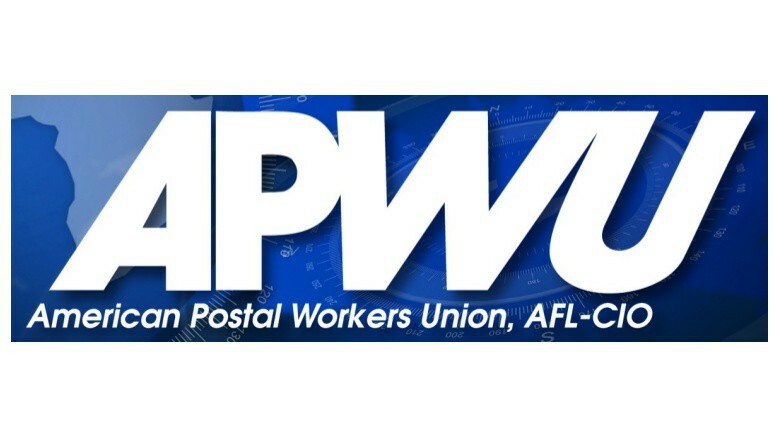 If APWU is able to provide updated addresses for those individuals, the USPS will reissue/resend the checks. For those individuals, the USPS will reissue/resend the checks with the assistance of APWU providing updated address information. Please do not spend the money before you receive it, and Happy Holidays.